The custom built furniture can be made in the colours of your choice. Hence it fits in to the home like a second skin and is charming at the same time. So for those who want to have the antique charm but with a brighter hue as compared to the typical browns, customized antique painted antique furniture is the best option. With good quality bespoke furniture you can have the best of both worlds by commissioning custom design as per your requirements. Arcadia Antiques offers quality, bespoke furniture which can be contemporary in appearance but with a period feel or the other way round where an antique looking piece also packs a contemporary punch to the design. A typical example of custom made furntiure is this Custom built 3 door enfilade with straight reeded doors. This can be made to your sizes and paint colour. Bespoke furniture is one of our specialties at Arcadia Antiques. 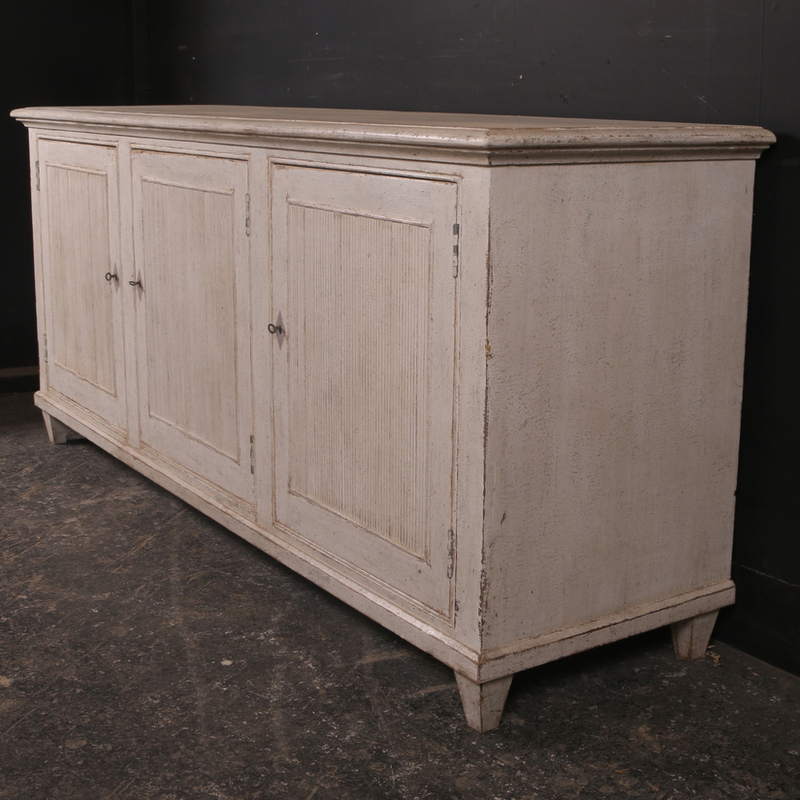 We create customized antique furniture for you as per your specifications. The colours and dimensions are completely as per client specification. Since you have a free hand in getting every little detail customized as per your choice, you can rest assured that what you have in mind is translated into something that is classy and elegant. Browse through for details.